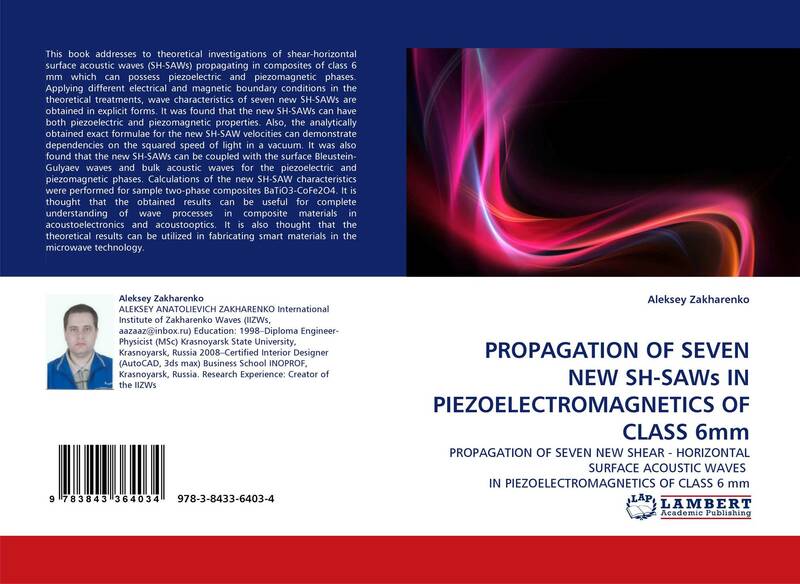 This book addresses to theoretical investigations of shear-horizontal surface acoustic waves (SH-SAWs) propagating in composites of class 6 mm which can possess piezoelectric and piezomagnetic phases. Applying different electrical and magnetic boundary conditions in the theoretical treatments, wave characteristics of seven new SH-SAWs are obtained in explicit forms. 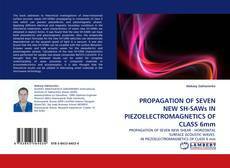 It was found that the new SH-SAWs can have both piezoelectric and piezomagnetic properties. Also, the analytically obtained exact formulae for the new SH-SAW velocities can demonstrate dependencies on the squared speed of light in a vacuum. It was also found that the new SH-SAWs can be coupled with the surface Bleustein-Gulyaev waves and bulk acoustic waves for the piezoelectric and piezomagnetic phases. Calculations of the new SH-SAW characteristics were performed for sample two-phase composites BaTiO3-CoFe2O4. It is thought that the obtained results can be useful for complete understanding of wave processes in composite materials in acoustoelectronics and acoustooptics. It is also thought that the theoretical results can be utilized in fabricating smart materials in the microwave technology.